Lam SM, Shui G. Lipidomics as a principal tool for advancing biomedical research. Journal of genetics and genomics. 2013; 40(8): 375-90. 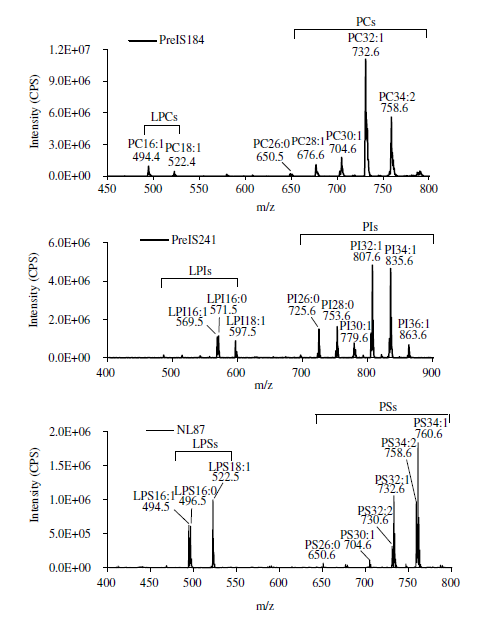 Lam SM, Tian H, Shui G. Lipidomics, en route to accurate quantitation. Biochim Biophys Acta. 2017.